MULTAN, Pakistan -- Police in Multan District, Punjab Province, are giving residents every possible tool for reporting crime and terrorism. 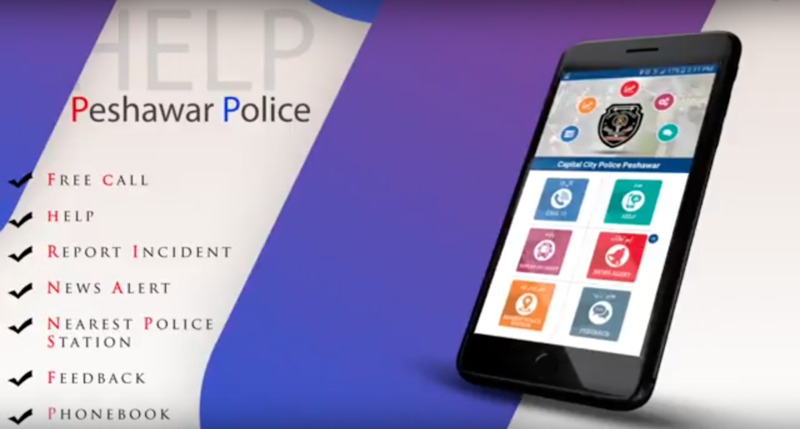 "On July 28, the Multan Police launched a mobile phone application that citizens can use to report crime or any suspicious incidents," Sultan Azam Taimuri, regional police officer (RPO) for Multan, told Pakistan Forward. The cellphone app "Multan Police" can be downloaded from www.multanpoliceapp.com ," he said. The app has several features to serve citizens better. They include Panic Alarm, which "allows police to identify the location of the complainant wherever he [or she] is", Taimuri said. "Police can therefore help or rescue the person ... as soon as possible." 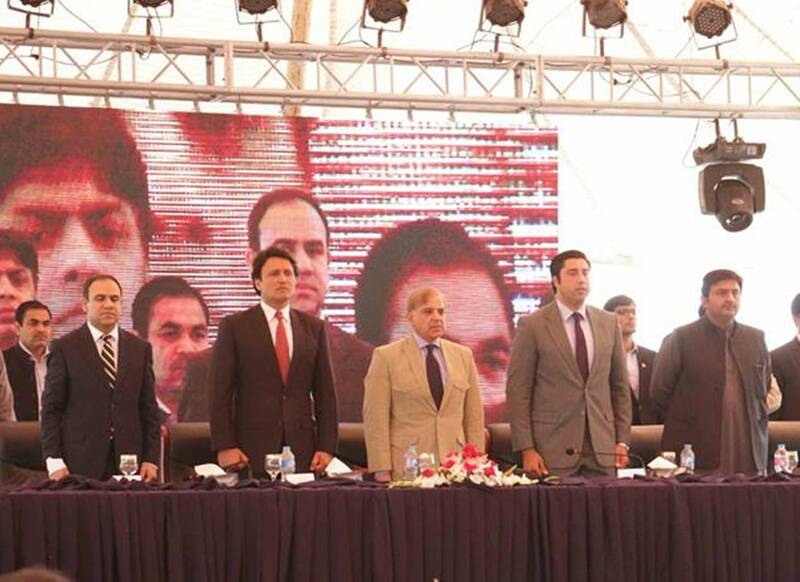 Pakistani police IT specialists Shafqat Rasool, Kaleem Danish and Muhammad Hanif developed the application. Smart phone users with the app will be able to send photos of a crime scene to police, Taimuri added. "The changes are coming very quickly," he said. "New technologies are becoming intertwined with the daily work of police officers." Such technological innovation is a must when citizens have to protect their communities by observing their surroundings, Taimuri said. "We are making efforts to make the police more effective," he said. 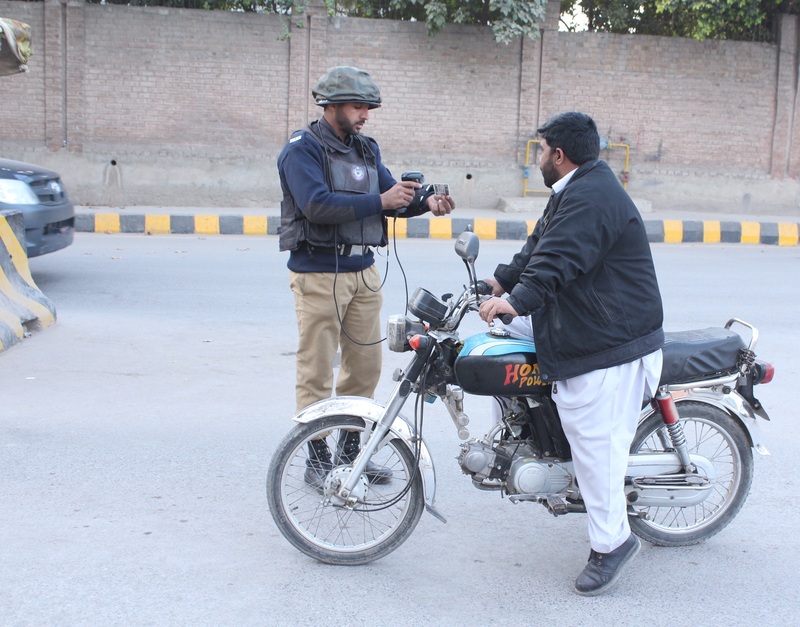 "The Multan Police are moving toward to the digital world to control crime." Technological advancement and the rise of cellphone-based communication networks can give police officers tools for conducting investigations in the field, he added. The move comes after the police in Lahore, Punjab Province, launched their own Android app July 3 for citizens to report crimes. Presently, the Multan app is available only on Android, but it will reach other platforms "soon", Taimuri said. Multan Police decided to install the app after "an increase in crime", he said without specifying. "The app ... will not only enhance police competence but will solve citizens' problems." Police stations in Multan are bound to respond to complaints and to submit progress reports, he added. Multan Police intend to keep updating other forms of technology, according to a statement by Taimuri's office. Plans include adding new computers and software to police cars, Taimuri said. "We want to maintain faster, more-reliable connections," he said. Such innovation is essential in a fast-changing world that is experiencing an information deluge, supporters of law enforcement say. The Multan app "opens communication channels between law enforcement agencies and the public they serve," Farasat, a Multan resident who used the app to report a case of dacoity (robbery), told Pakistan Forward. "[It] has immensely empowered citizens." "The app is a great initiative," Sadia, a student at Bahauddin Zakriyya University in Multan, told Pakistan Forward. "It can be a significant help for women's safety." I wrote on your Facebook page, but I don't know as to whether you receive them or not. I wrote that this is a good system but Pakistan's intelligence agencies train the terrorist groups themselves and send them to India, Afghanistan, Bangladesh and other countries and kill people at the hands of these terrorists. Best examples are Haqqani Networks and Hafiz Saeed Groups. The Pakistani Army and Intelligence Agencies train them in the name of Jihad and Mujahideen and then they are used like dogs and scare the neighbors as well as other people of the world. Pakistan accomplishes this task with the help of the funds that it receives from America and western countries for help in fighting terrorism. America and other powers of the world should bring an end to the hypocrisy of Pakistan. The best way is to divide Pakistan into Pakhtunistan, Baluchistan, Sind and Punjab so that the world may get rid off this malignant country. This is India who is entering terrorist into pakistan and afghanistan as "TTP" & "ISIS" foundation in Afghanistan. That is only for terrorism, that prooved in shape of "Kalboshan Jadev" How India says himself the house of Humanity. that is totally wrong as they proved it in Kashmeer. The mobile app allows residents to report crimes and provide tips, along with Google Maps location information. The database includes criminals' fingerprints, ID cards, cell phone numbers, criminal charges, photos and other details.